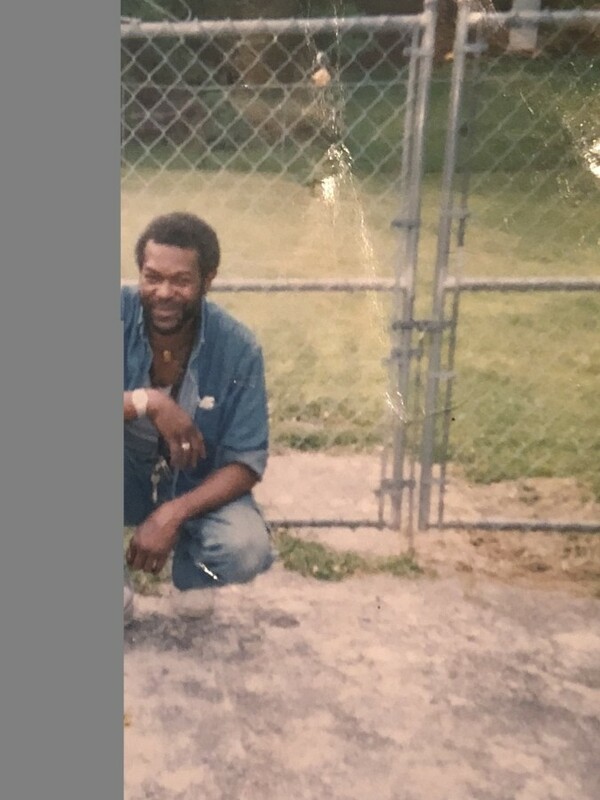 Paris Ronnie Wright (Gibbins), 60, formerly of Bronx, NY, passed away September 13, 2018 at UT Medical Center. Preceded in death by his father, Ronald Gibbins and other family members. Survived by loving and devoted companion, Venus Russell; children, Paris, Jr. and Steven Wright; mother, Willia Wright; siblings, Tony (Dana) and Cornelius Frazier, Michael and Gloria Wright and Barea Montiago; a host of nieces, nephews, cousins and friends to include former wife, Barbara Wright.